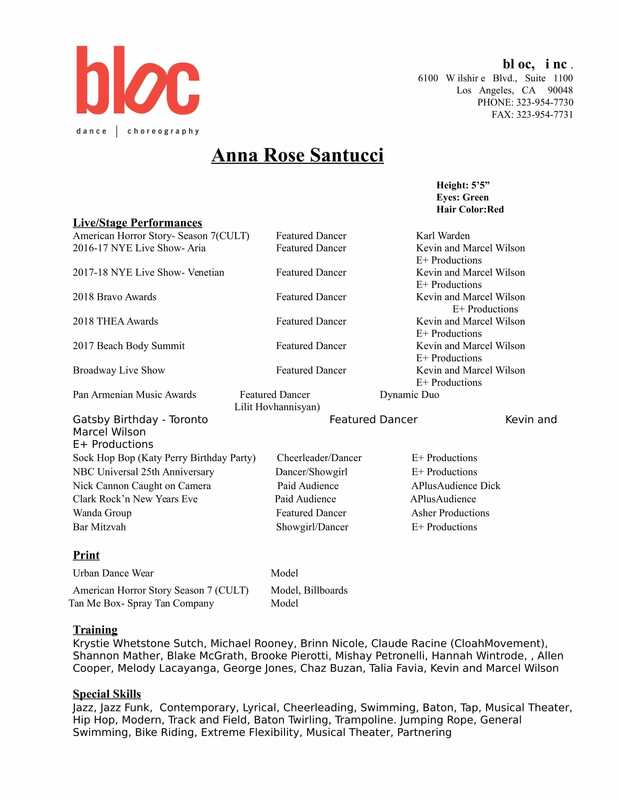 Anna Santucci was born in North Eastern Ohio, she began dancing at the age of 4 at Krysties Dance Academy. Directly after graduating from Howland High School Anna knew she wanted to move to LA to pursue her dance career. 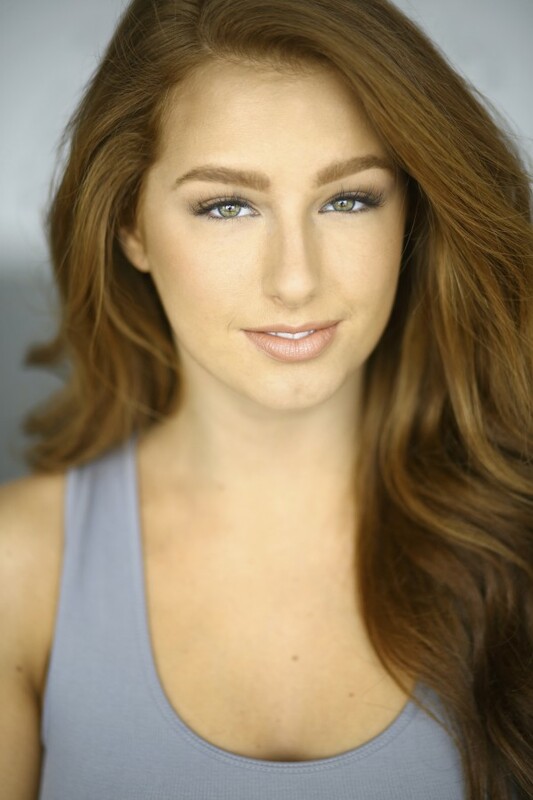 Since landing in LA at the age of 18, Anna has performed in Las Vegas at the Aria and Venetian New Years Eve Live show as a principal dancer, has been a model and dancer for Beach Body workout program, modeled for Urban Dance Wear, featured print model in the American Horror Story print and commercial promo and many other projects.